While there were plenty of antecedents for what is commonly called the horror anthology (or portmanteau) film, it is safe to say that the genre as we know it was best elevated and perfected by the frequent collaborations of Amicus Productions and writer Robert Bloch. 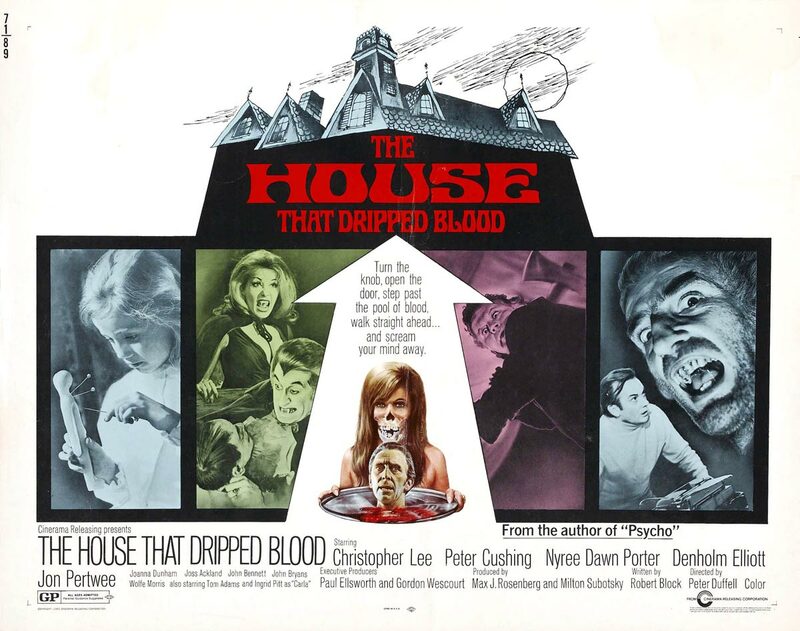 And on Friday and Saturday, April 21 & 22, we’ll be presenting what is probably their best-remembered entry, The House that Dripped Blood. Fans who remember Amicus as being a vigorous competitor to Hammer in terms of being associated with stately scary tales featuring the cream of British talent are often taken aback to discover that, while based in England, the two founders of Amicus, Milton Subotsky and Max Rosenberg, were New York City born-and-raised. Subotsky was a life-long fantasy fan who periodically took his own stabs at writing fiction and screenplays. Rosenberg, who referred to being born to “Manhattan’s least successful furrier,” was a former lawyer and a natural hustler and deal-maker; his first film credit was effectively an anthology, taking ancient newsreel footage bought in bulk and turning it into a 1943 documentary called The Good Old Days. 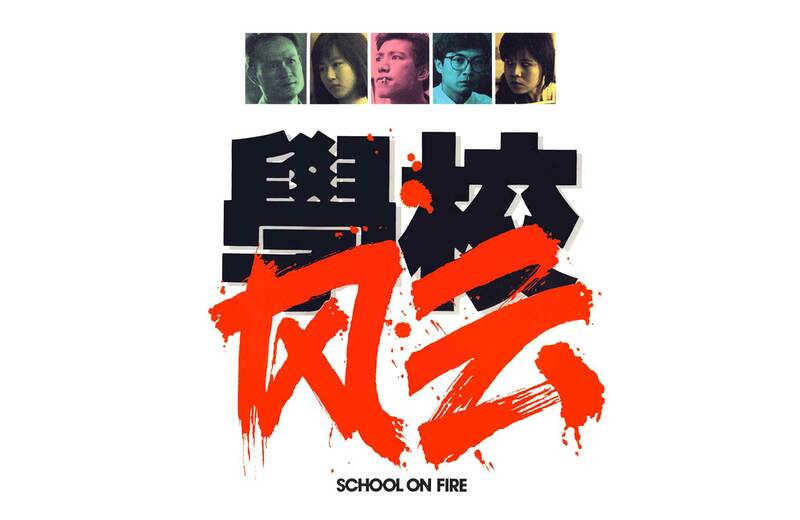 And once they joined forces, they instinctively knew their fortune would be made in youth culture – they started out making educational films for children’s television, and their initial feature film, Rock, Rock, Rock!, was among the earliest to showcase that then-revolutionary music movement, including a screen debut for Chuck Berry. Spurred by a UK tax subsidy called the Eady plan, where local film productions were given generous government funds, the duo decamped for England, and started Amicus (latin for “friendship”) on a literal handshake deal in 1962. 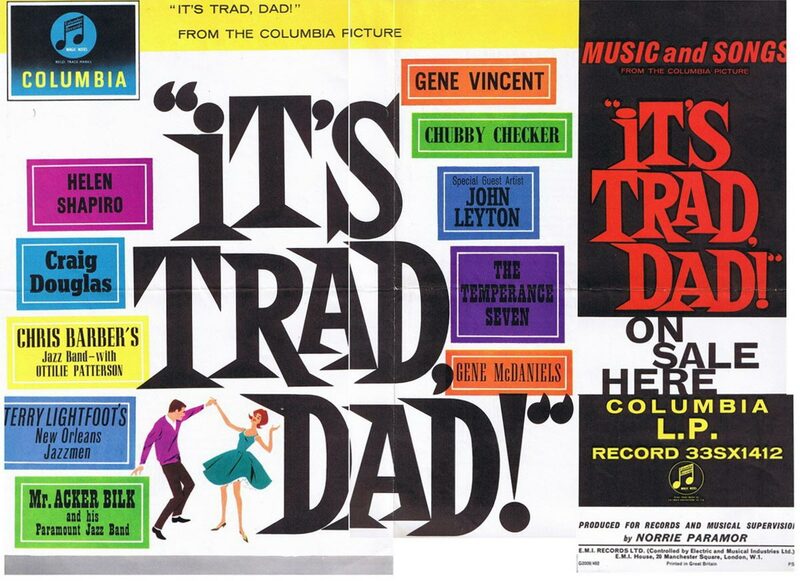 Their first projects under the new company – It’s Trad, Dad! 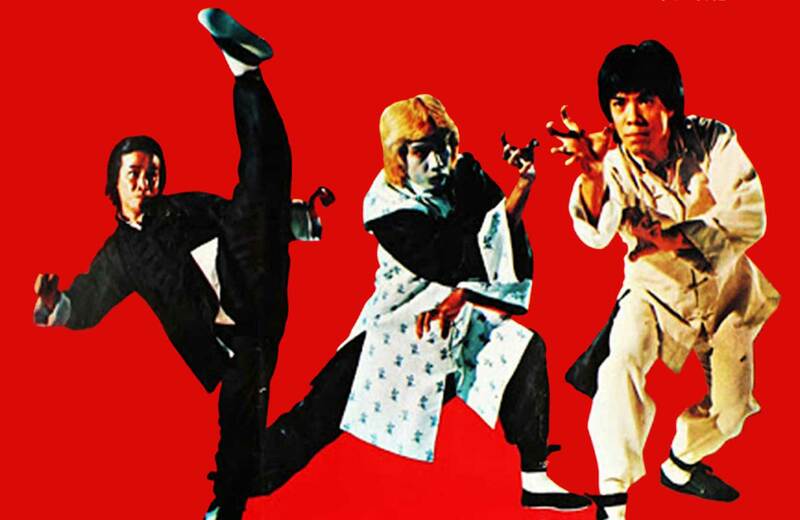 and Just for Fun – continued to be rock music oriented; Trad also was the feature debut for recent New Bev salutee Richard Lester. However, they soon recognized that while teens could quickly grow fickle with teen idols, they never stopped loving to be scared. Before launching Amicus, they had already had success producing City of the Dead aka Horror Hotel with Christopher Lee in 1960. Subotsky was also eager to take a swipe at the dominating British studio who had turned down his pitch for a Frankenstein movie only to make The Curse of Frankenstein later on without him. 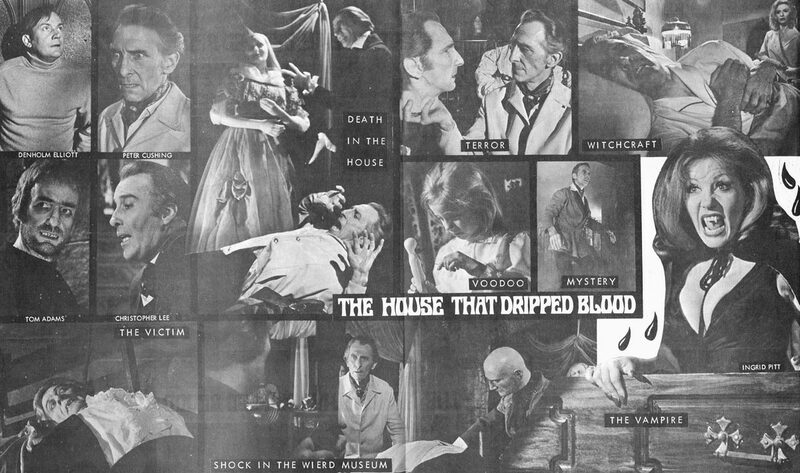 So in 1964, they launched their opening salvo against the House of Hammer with their first frightening portmanteau, Dr. Terror’s House of Horrors, using a cache of stories Subotsky wrote for a failed TV project, and poaching one director (Freddie Francis) and two stars (Peter Cushing and Christopher Lee) from their declared nemesis. Meanwhile, as Amicus was building their credibility, a prodigious and prolific American writer was enjoying a career high amidst a life that had already included correspondence and collaboration with H.P. Lovecraft. Midwest-based Robert Bloch, who had short stories published in Weird Tales, Amazing Stories, and other genre magazines, had made his first book sale to Hollywood, for his serial killer novel Psycho. Though he made little actual profit from the deal, producers clamored for more of his work, and he moved to Los Angeles, where he wrote episodes of “Alfred Hitchcock Presents” and screenplays, including two for Hitchcock’s rival William Castle, Straight-Jacket and The Night Walker. 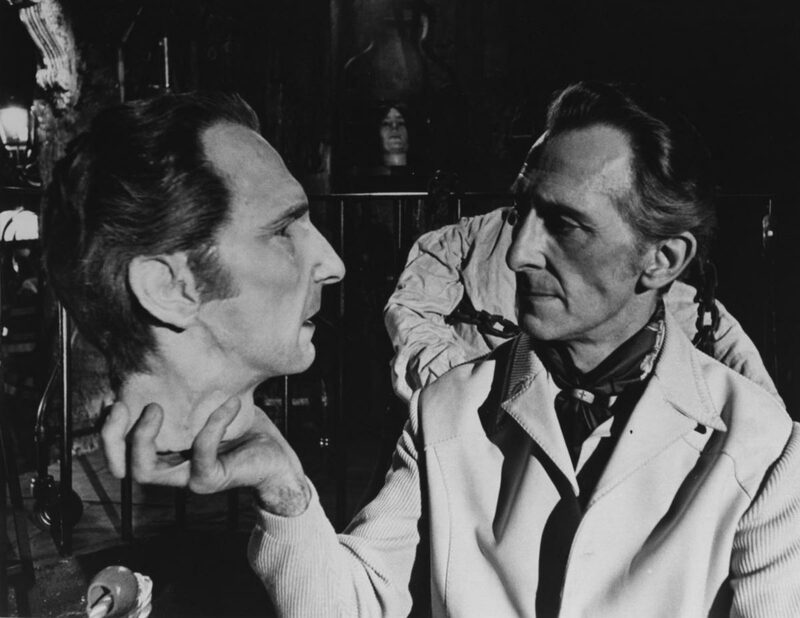 One of his short stories was optioned by Amicus, and scripted by Subotsky into The Skull, again teaming Cushing and Lee with director Freddie Francis. This adaptation brought Bloch into the organization, and he would proceed to write two more feature screenplays and three horror anthologies for them. Besides having the most recognizability from its previous TV production, “Waxworks” would become the most retroactively melancholic of the stories. 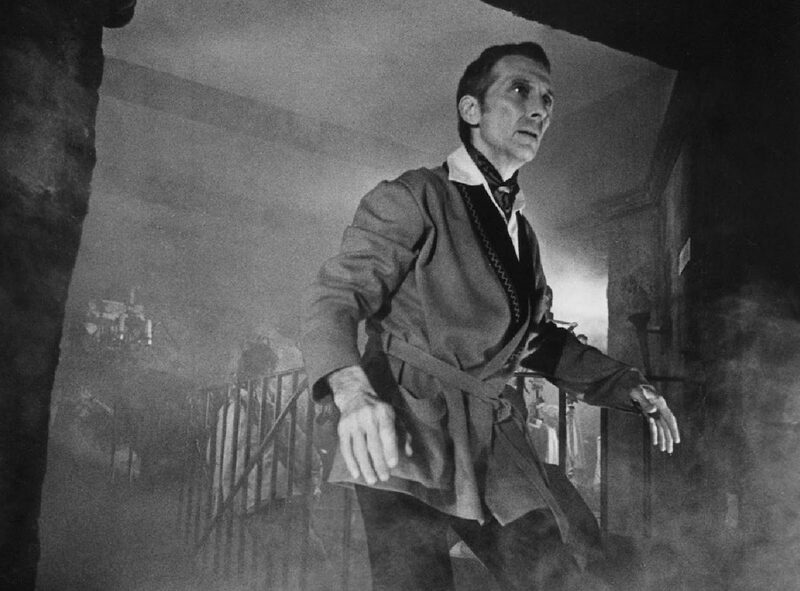 Duffel chose to shift the story’s focus away from the sinister proprietor, played by Wolfe Morris, to the lonely customer lured into his trap, played by Peter Cushing, so artist and Creepy magazine founder Russ Jones reworked the story to this end without credit. “Cushing was the star, so it played better that way,” Duffel remembered, elaborating, “That is the way I saw the story; that this was the important thing – this man’s loneliness, his memories of his dead love, and missing her. It seemed to me right.” In a real life parallel, Cushing’s beloved wife Helen became gravely ill before shooting began, and he had wished to leave the project, but agreed to complete his role. It is difficult now to look at his character’s obsession with the wax maiden and not imagine him channeling his own sorrows into the performance. Helen Cushing would succumb to emphysema in January 1971, shortly before the theatrical release of House. This winning producers + writer triumvirate would not last much longer afterward. Bloch scripted one more anthology for them, 1972’s Asylum aka House of Crazies, and then went on his own to write more novels and episodes of fantasy TV programs. Without him, Amicus would mine the legacy of E.C. Comics for the portmanteaus Tales from the Crypt and The Vault of Horror. After the production of their most ambitious project, the 1974 Edgar Rice Burroughs adaptation The Land that Time Forgot, Subotsky had an acrimonious split with Rosenberg and left Amicus. On his own, he would produce many Stephen King adaptations including Maximum Overdrive and The Lawnmower Man before dying in 1991. Rosenberg kept Amicus alive long enough to make the Land sequel The People that Time Forgot, and would produce various high-profile (Paul Schrader’s Cat People) and low-budget (Ed Hunt’s Bloody Birthday) films, usually uncredited. He also started a distribution company, Dynamite Entertainment, that, in an amusing irony, picked up theatrical rights to two films from his rivals at Hammer which Warner Bros. passed on releasing, The Satanic Rites of Dracula (retitled Count Dracula and His Vampire Bride) and Legend of the Seven Golden Vampires (retitled The Seven Brothers Meet Dracula). He was a frequent and entertaining guest speaker at many American Cinematheque screenings until dying in 2004 at age 90. Make a visit to The House that Dripped Blood at the New Beverly, and accept our amicus with you as you enjoy the crafty chills of the Amicus studio on the big screen!